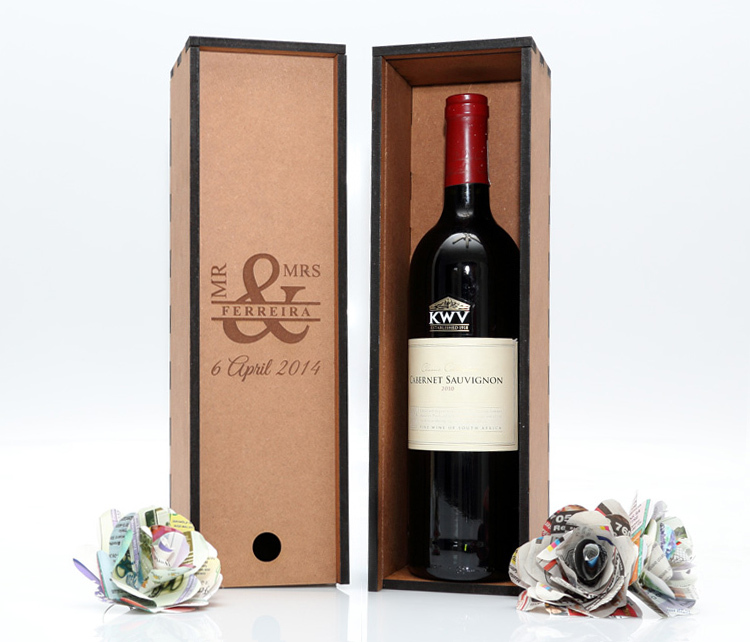 Wine box with engraved details to personalizes the lid in your name. 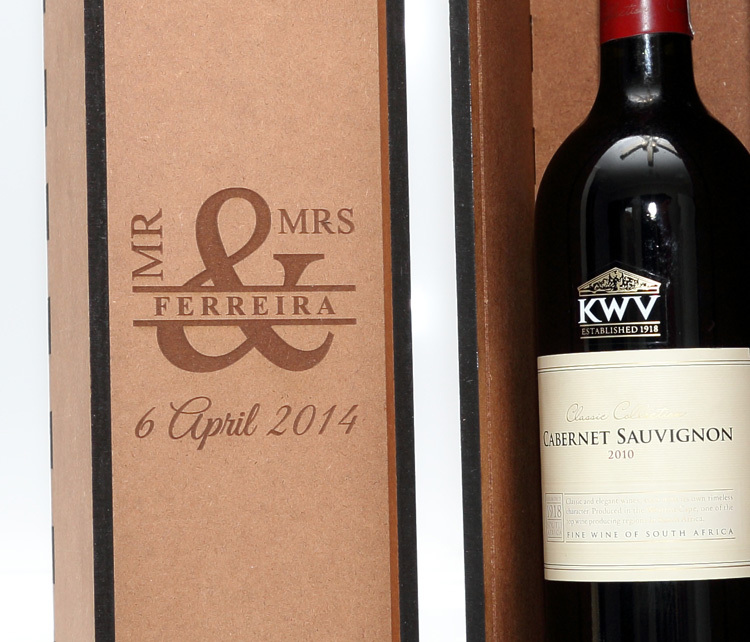 Its an ideal gift for the parents, bridal party and close friends. * Wine and accessories excluded. Copyright © 2016 Craft Cut all rights reserved.